Mr. Too Tall is what she calls him. She knows he's in a relationship, but it doesn't matter at first. Their flirtation with each other is a just a game up until the point she starts to fall in love with him. The problem that is keeping them from being happy together is Safe Haven, his girlfriend. 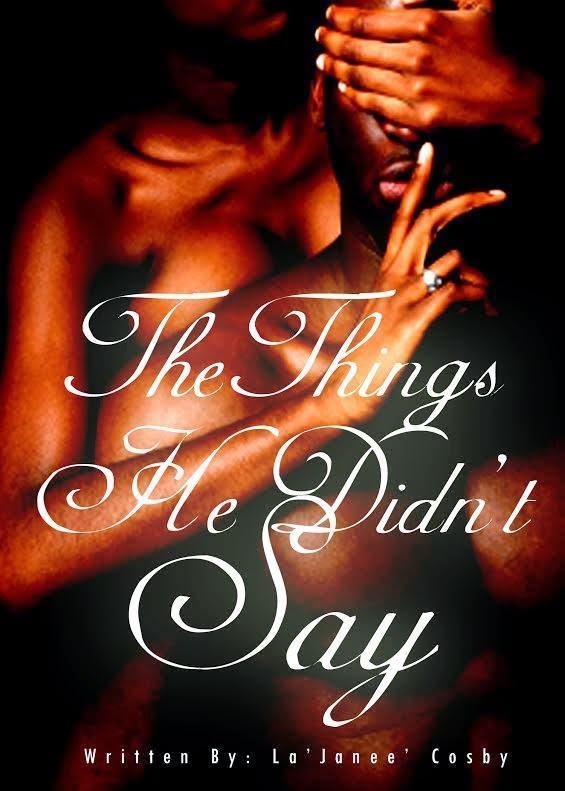 This book, The Things He Didn't Say, isn't the tale of a side chick. It doesn't come off as another storyline in Love and Hip Hop either. The Things He Didn't Say is all about how La'Janee fell in love with a man at the wrong time and in the wrong place. She was playing a game that became more serious, he was just being a man, and the girlfriend was trying to hold on to what she has. To avoid revealing any parts of the short book, approximately 30 pages, you should read it for yourself. I'm pretty sure you can relate. Click here to buy The Things He Didn't Say. I cant wait to indulge!